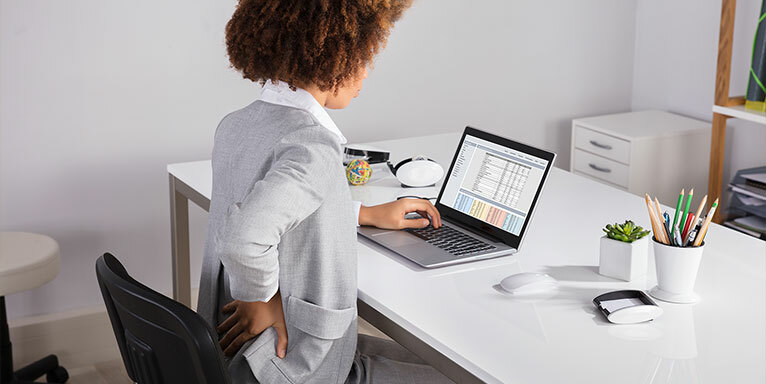 Most of us will probably suffer from lower back pain at some stage during our lives. Lower back pain can be described as either acute when lasting for up to 3 months, or chronic when the pain persists beyond that time. 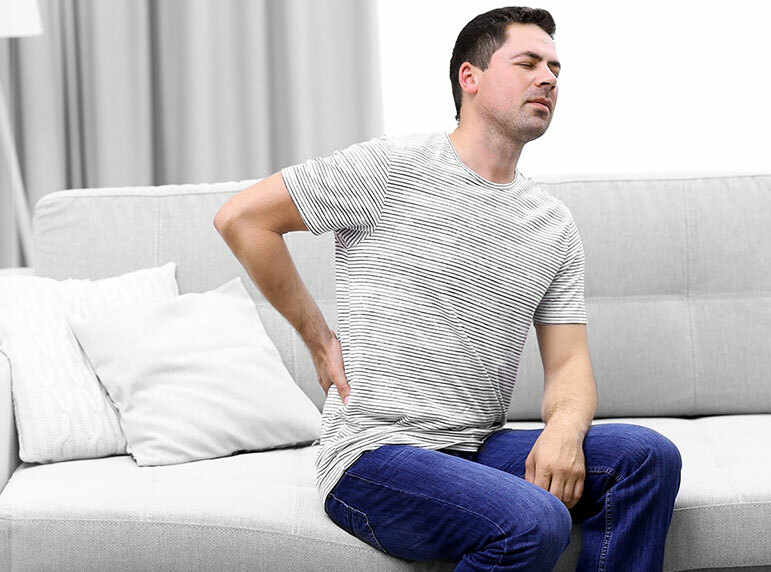 A common symptom that indicates the need for treatment is severe, aching or stabbing back pain that you may experience after lifting or carrying a heavy object, performing a sudden movement and during or after a sporting activity. 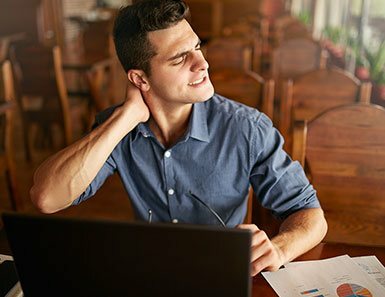 We use gentle hands-on manipulation techniques, for the treatment of musculoskeletal problems, which help decrease muscle tension and improve your body’s range of motion, and increase circulation to the tissues which ultimately lead to better recovery. We also provide advice on appropriate exercises and posture tailored to your needs, to assist you towards a better and/or faster recovery, so you can feel confident and gradually return to your normal activities.